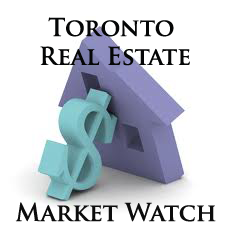 The Toronto Real Estate Board reported strong year-over-year increases in TorontoMLS home sales and the average selling price in March 2014. Home ownership affordability, backstopped by low borrowing costs, continued to be a key factor underlying this growth. A total of 8,081 sales were reported in March 2014 – up by 7.2% in comparison to March 2013. Sales growth was much stronger in March compared to the first two months of the first quarter. Sales for Q1 as a whole were up by 3% compared to the first three months of 2013. The average selling price for March 2014 sales was $557,684 – an increase of almost 8% compared to the average reported for March 2013. The average price for the first quarter of 2014 was up by 8.5% year-over-year.